This fabulous pair of raspberry plants bring a whole new and exciting dimension to growing your own soft fruit. 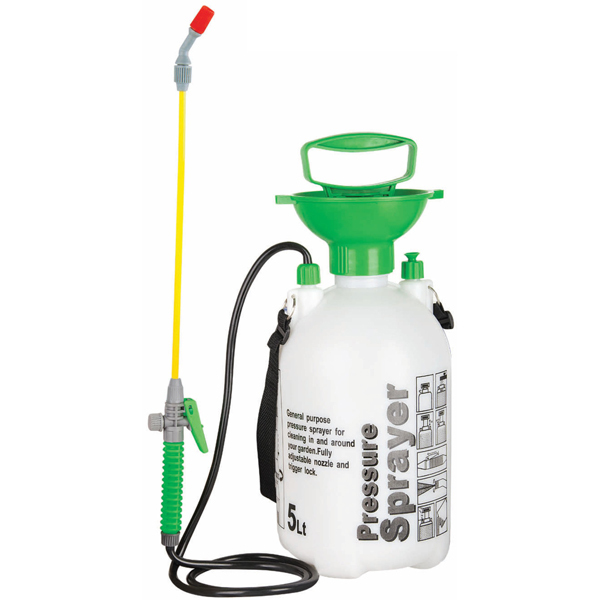 The Handy 5-litre pressure sprayer comes complete with an easy-to-use pump handle for impressive pressurisation. It has a wide neck for easy filling and an adjustable spray nozzle - so you can choose between spray or mist.